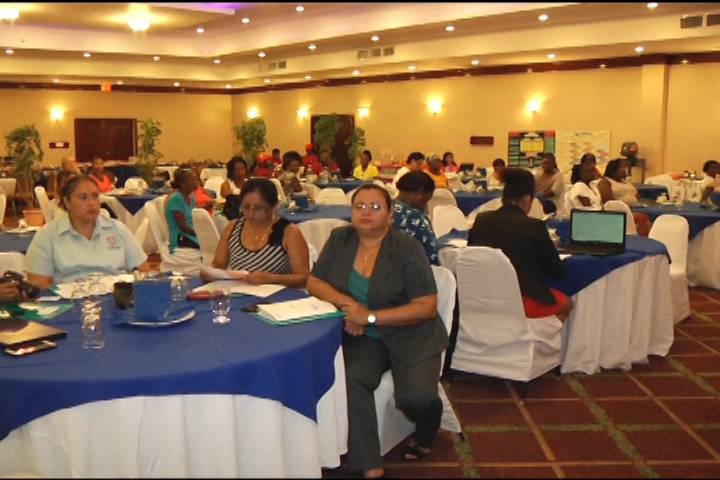 Organized by the Marine Conservation and Climate Adaptation Project of the Fisheries Department and the Wildlife Conservation Society, the Second Annual Women in Fisheries Forum was held today in Belize City. 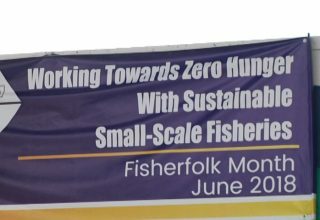 It forms part of the Fisherfolk Month celebrations which is being held under the theme “Working Towards Zero Hunger with Sustainable Small-Scale Fisheries”. 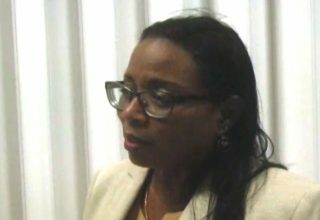 The idea of the forum is to highlight the importance of women in the fishing industry and the role they play. 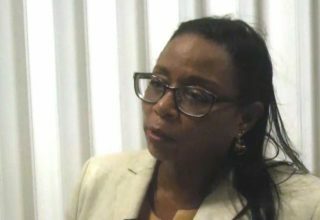 Fisheries Administrator Beverly Wade spoke to Love News. 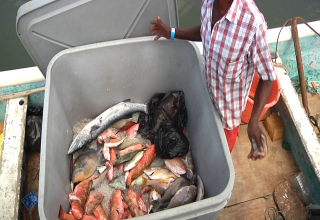 About fifty women are registered as fishers in Belize. 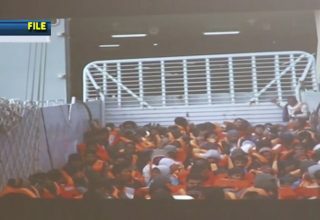 Previous article Did GSU Officers use unnecessary force? 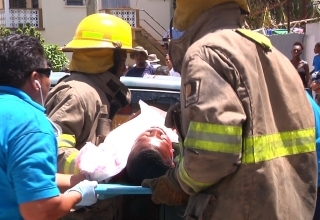 Next article Who will be the next leader of the UDP?